TRULY ONE OF THE MOST UPDATED AND ENHANCED HOMES IN ALL OF CROWN! 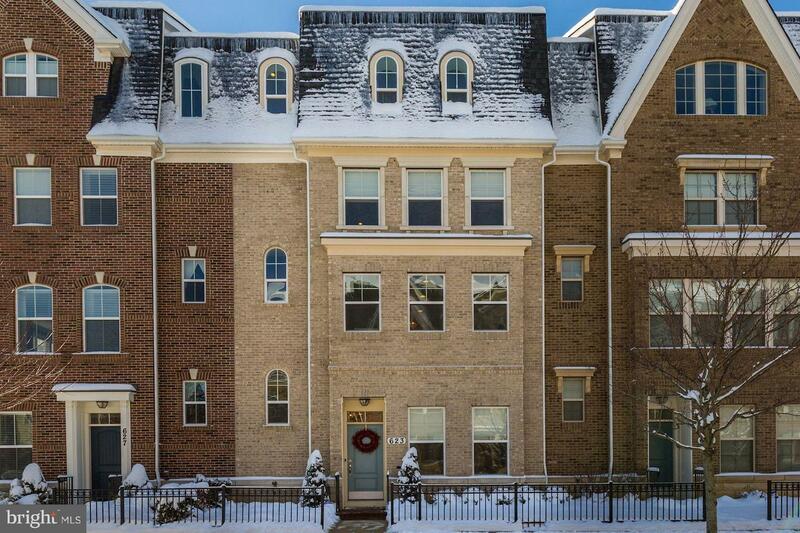 LUXURY 4 LEVEL TOWNHOME IN THE HEART OF CROWN FARM! PERFECT FLOOR PLAN FEATURING OPEN/BRIGHT GOURMET KITCHEN WITH EXPANSIVE ISLAND, MAIN LEVEL BEDROOM/FULL BATHROOM, LIVING ROOM WITH TWO SIDED GLASS FIREPLACE, BREATHTAKING MASTER BEDROOM SUITE WITH CUSTOMIZED WALK IN CLOSET AND 4TH FLOOR DECK WITH UNBELIEVABLE SUNSET VIEWS! SPECTACULAR HOME JUST SECONDS FROM ALL THAT CROWN HAS TO OFFER INCLUDING SHOPPING, RESTAURANTS, AND POOL/PARK! ALSO JUST MINUTES FROM MAJOR COMMUTER ROUTES AND PUBLIC TRANSIT! COME QUICKLY!